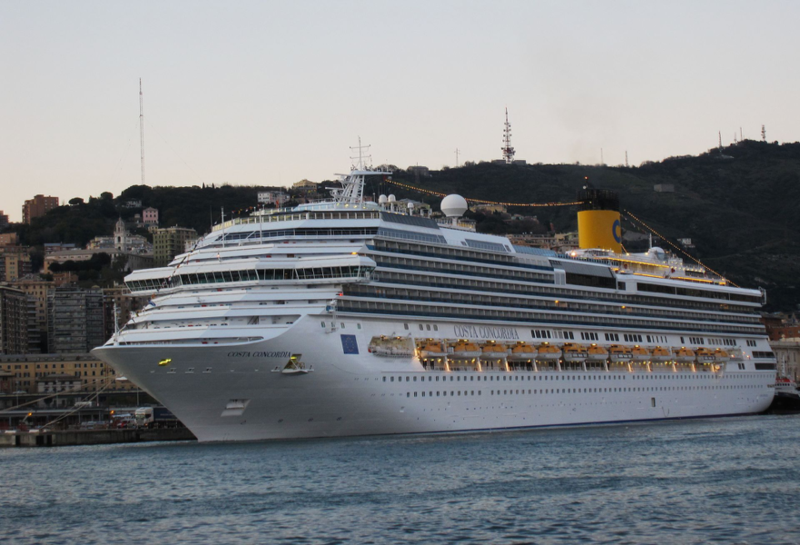 Briefly, I have made a study of the Costa Concordia case for the last year and have now a paper of 150 pages on the subject. On Monday last I gave a presentation to the combined marine institutes in London and resulting from that, the overwhelming opinion was that there was a gross miscarriage of justice by the imprisonment of the Captain for manslaughter based on the delay to call muster stations directly after the accident and that this delay of 35 minutes resulted in the deaths of 32 passengers. In my paper and with reliable witness statements quoted, I, along with many colleagues, believe that imediately following the accident the Captain suffered post traumatic stress disorder (PTSD). This was further enhanced by guilt syndrome as expounded by Asle Hoffart and Tomas Langkass of Oslo University. Condition of the captains mental state is further endorsed by Professor David Alexander of the Institute for Risk and Disaster Reduction who also has studied this case. With regard to the deaths of the passengers, the majority of these occured after the lifeboats had left the ship. Out of the 69 liferafts carried,to which the crew were assigned, only three were launched. This left the only way that the crew could leave the vessel was by using the passenger places in the lifeboats. This left, acording to the rescue log of the shore rescue services, over 1000 persons on board to be rescued by the shore services and this rescue was directed by shore personnel, not those of the ship. None of these issues and many others were investigated by the safety report used by the criminal courts in their prosecution as the safety report concentrated soley on the actions of the Captain with a pleas brgain allowed for the Company, althought the company had full knowledge of their ships making such approaches to land and indeed, encouraged this for the benefit of passenger amusement. Unique in Africa and currently in its 22nd year of operation, Simon’s Town School’s Lawhill Maritime Centre (www.lawhill.org) offers a maritime education programme for about 140 co-ed students in Grades 10, 11 and 12 (ages 15 to 17 years). The Centre also offers accommodation for 66 boarders from all over South Africa and is funded entirely by grants from the maritime industry. After a long development, MAN has updated its ME engine platform with the new G90ME-C10 diesel. CLICK HERE to download the documents. Please respond in writing to epines@samsa.org.za the senior manager for curriculum development.